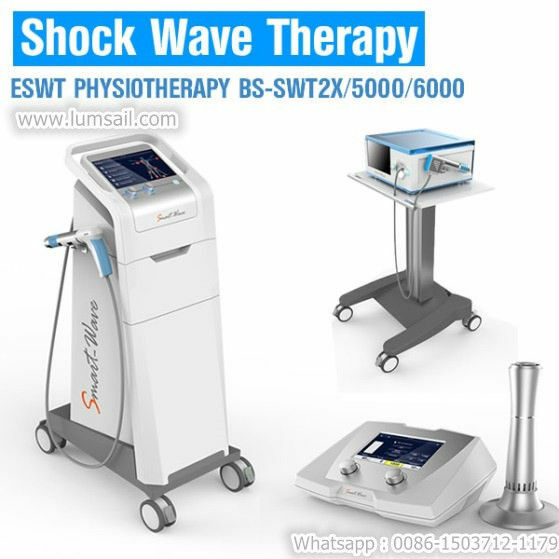 Shock Wave Therapy Equipment for Physiotherapy Treatment, also called Acoustic Wave Therapy Equipment, mainly for physical therapy treatment, sports injury,rehabitation treatment and cellulite reducation. The BS-SWT2 shockwave therapy equipment is based on the technology of unfocused low energy radial waves, which is a kind of acoustic wave which carries high energy to painful spots and fibrous or myoskeletal tissues with subacute, subchronic and chronic conditions. This energy promotes healing, regenerating and reparative processes of the tendons and soft tissue. 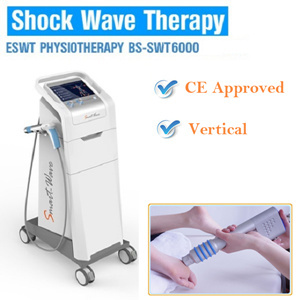 The unfocused low energy radial waves scientifically proved to have a large impact on collagen structure and the skin connective tissue, improving blood circulation and the metabolism of fat cells. The mechanical massage effect reduces the edema and improves the lymphatic drainage of toxins. It stimulates collagen formation, while the skin becomes more elastic and its firmness is visible after only a few treatments. 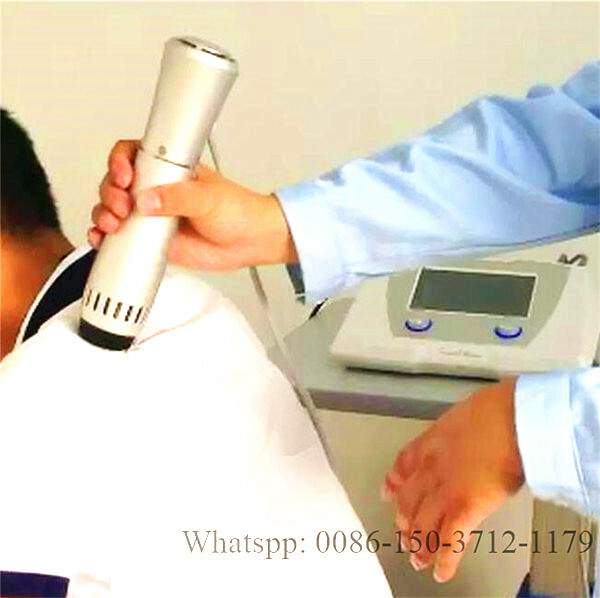 Advantage and Specification of the Shock Wave Therapy Equipment for Physiotherapy Treatment. 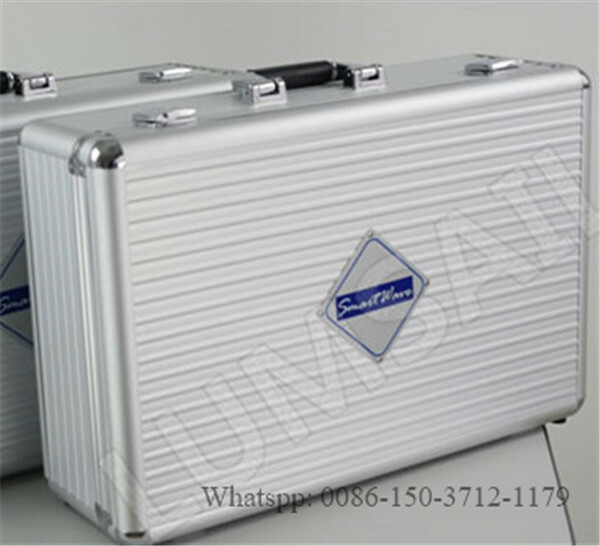 SmartWave is in light weight, less than 3Kg, packed in alloy metal hand case. 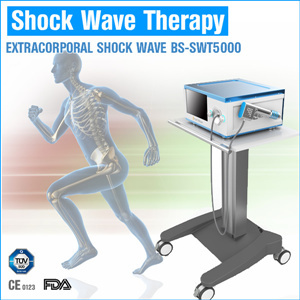 It's easy to move and protects the Mini RSWT Shoulder injuries shockwave machine as well. Usually, after we receive our payment within 48 hours , we can arrange your machine delivery . Then 5-7 workdays , you can receive the machine in your office. We also have two other models , click the picture for more information . 1. Fast delivery - goods can be dispatched on same day after payment confirmed. 2. Excellent original packing - ensure goods can arrive in healthy state. 3. 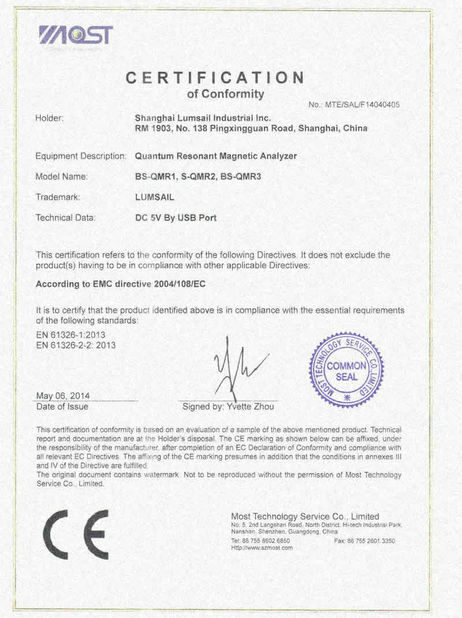 Real certificate help customs clearance to be smooth and quick. 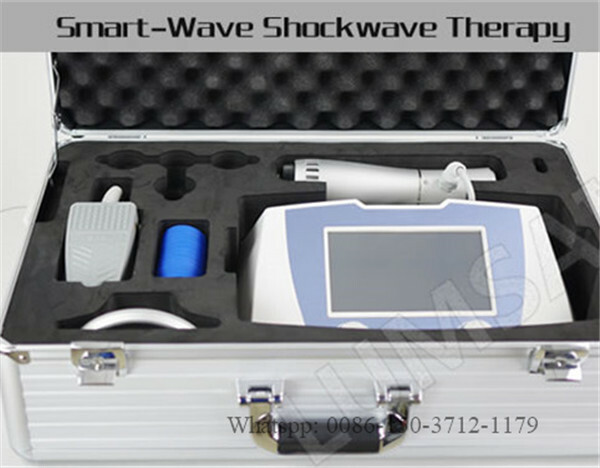 We provide OEM/ODM services for our shockwave therapy device, also provide rebranding service to help you resell our products. 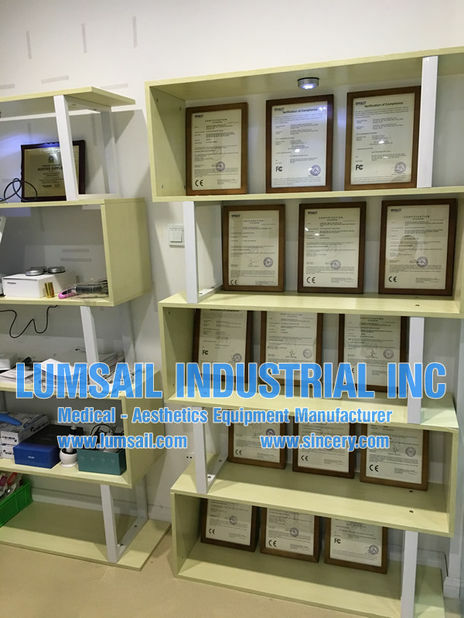 LUMSAIL is a medical and aesthetics equipment manufacturer in past years. 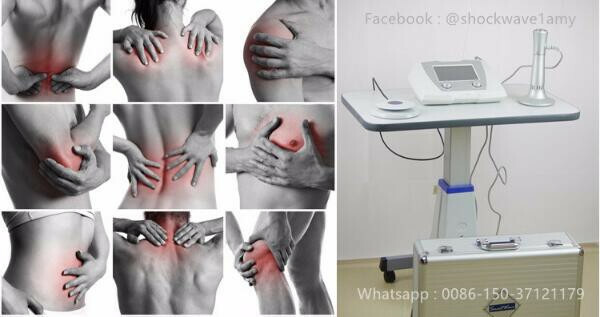 Our main products cover physiotherapy equipment, skin analysis equipment, laser healthy instrument, etc. We welcome you to visit our factory, check our products physically. 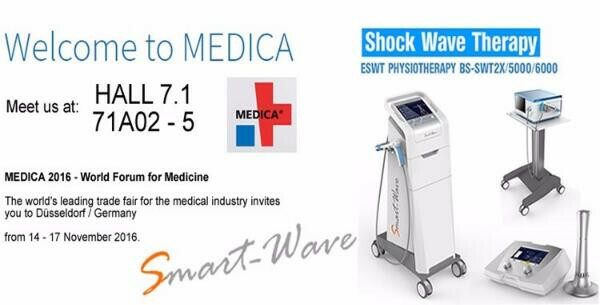 For any questions on Shock Wave Therapy Equipment for Physiotherapy Treatment, please feel free to contact me !